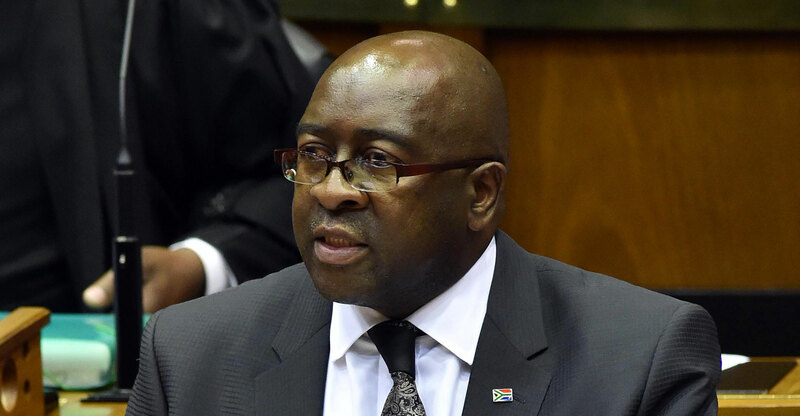 South Africa’s cash-strapped power utility is “a threat” to the nation’s investment strategy, finance minister Nhlanhla Nene said on Thursday. The government plans to offer incentives to lure US$100-billion in investment to the country, President Cyril Ramaphosa said in April. That’s an attempt to bolster economic growth, which hasn’t exceeded 2% annually since 2013. Goldman Sachs Group said in September that Eskom, which has more than R62-billion due in principal debt payments in the next five years, was the biggest single risk to the economy. The structure of the economy is limiting the country’s growth potential, Nene told reporters in Johannesburg on Thursday. Better regional integration among Southern African Development Community nations is critical to boost investment, he said. South Africa’s power grid was constrained after protesters blockaded roads and attacked staff after wage negotiations between Eskom and its workers broke down earlier this month.